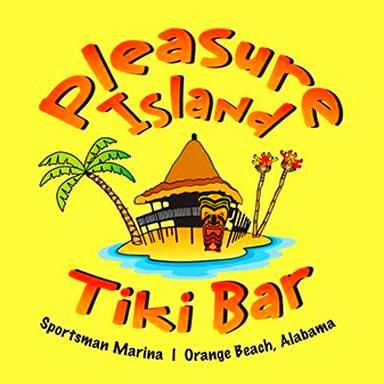 Pleasure Island Tiki Bar is a 1,600 sq. ft. open-air watering hole overlooking Terry Cove! The best place on The Island for ice cold drinks, great food and an unbelievable view! Come see for yourself what sets us apart - You'll be glad you did!